Post your plastic model kits here! My mi-26 is nearing completion, it's 1:72, so it's huge, and I'll post pics when it's done. 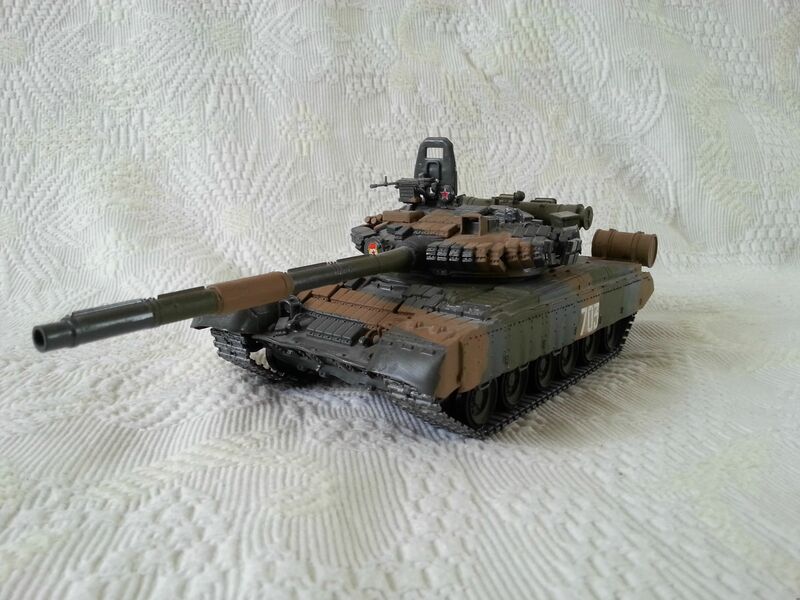 Also, can anyone post a link to a website selling 1:72 wargame-era or later tanks and APCs? Preferably soviet/russian,would be much appreciated. but without further ado, let's see your models! 1:35 modelling all the way. I mostly do wargaming miniatures, but the one place I can get more than primary color paints here is a Tamiya store, and I decided to give bigger models a whirl. 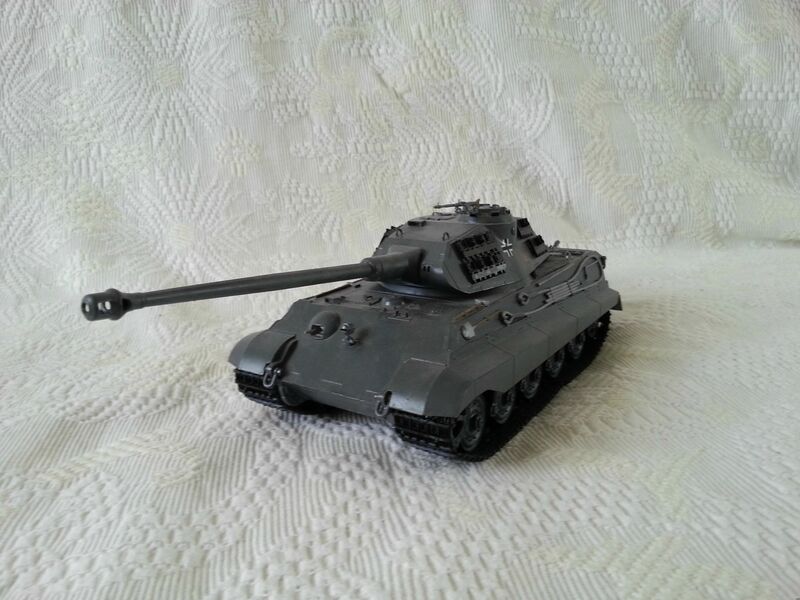 My "ultimate" project is to replicate my tank, but I haven't found the right add-ons yet. Last fall I built a Sheridan model (don't act surprised) but I never got to finish it. I still need to apply the decals and add some details with dry brushing. The most detailed one I could find on the Sheridan. Took 3 weeks to arrive from Koreeer. Graphic wrote: Last fall I built a Sheridan model (don't act surprised) but I never got to finish it. I still need to apply the decals and add some details with dry brushing. Anyhow. Only tanks I have some lovely aircraft but no tanks. Now I want tanks. MmmmM tanks. Haven't made scaled models for years because the few I had (a ship, a churchill, a Spitfire) broke.